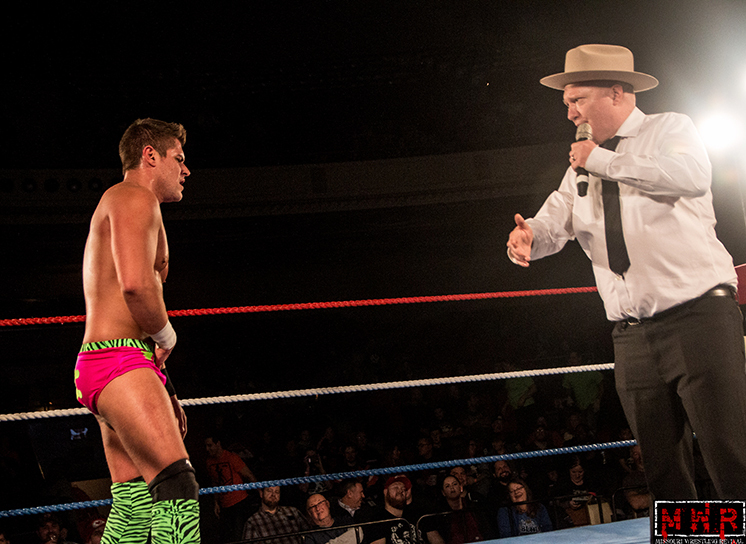 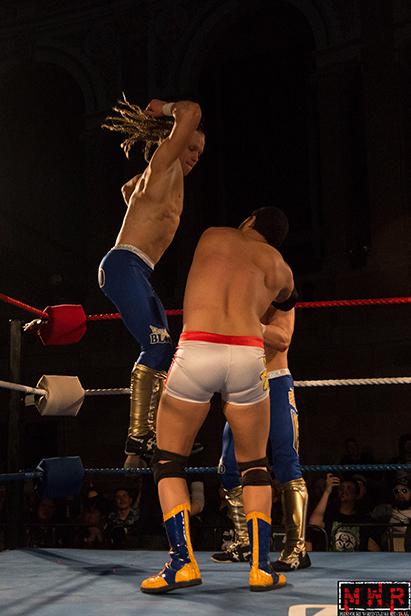 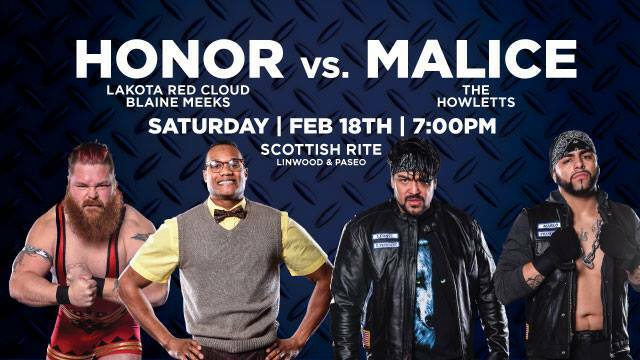 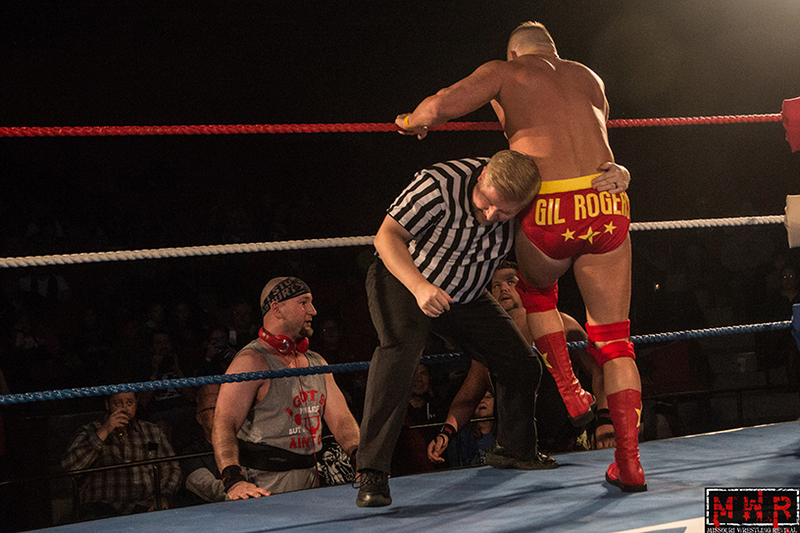 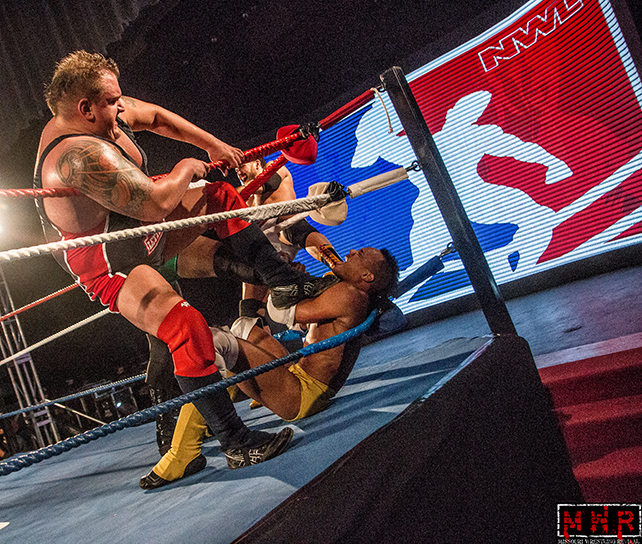 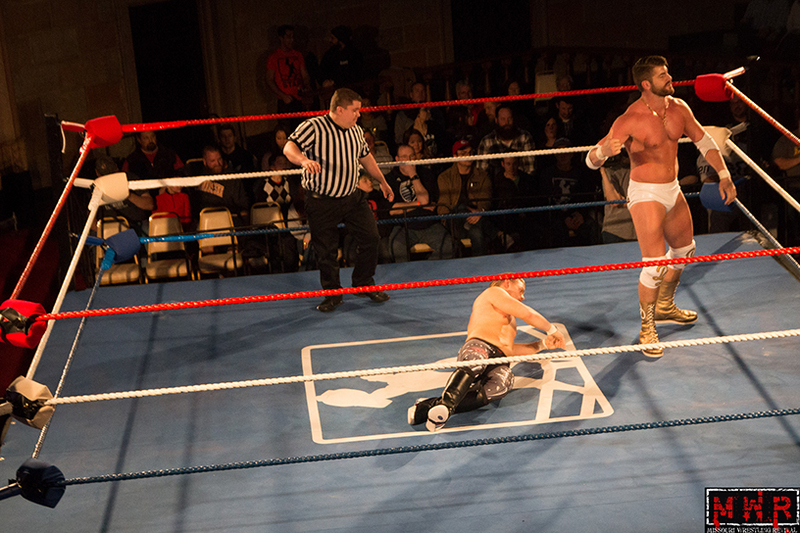 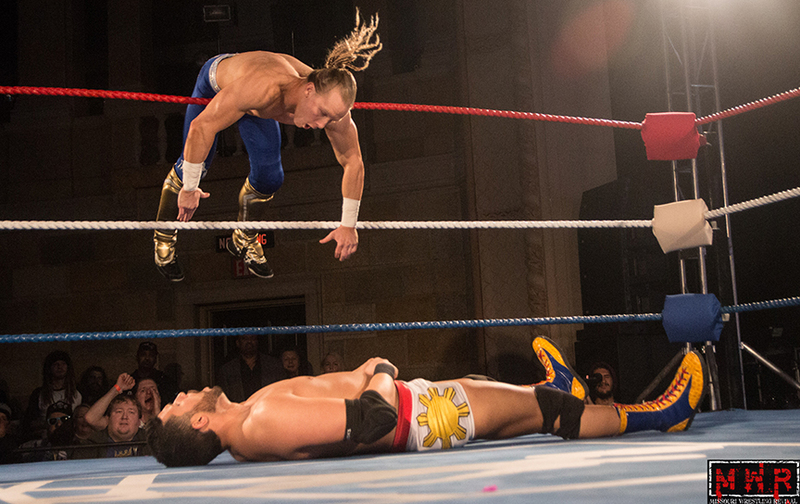 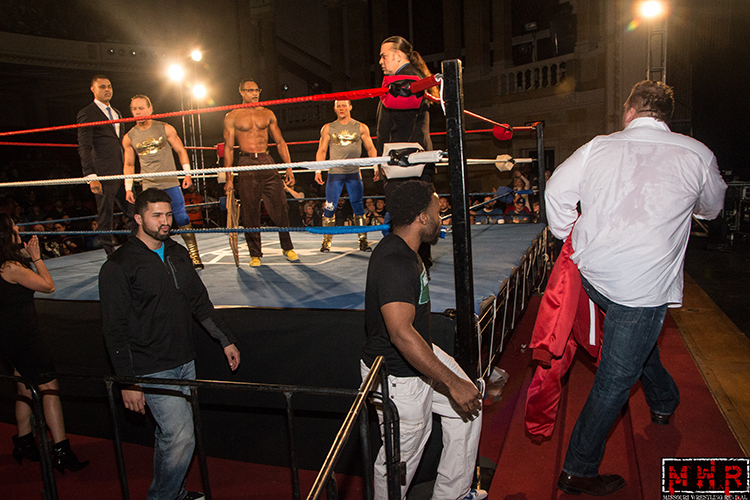 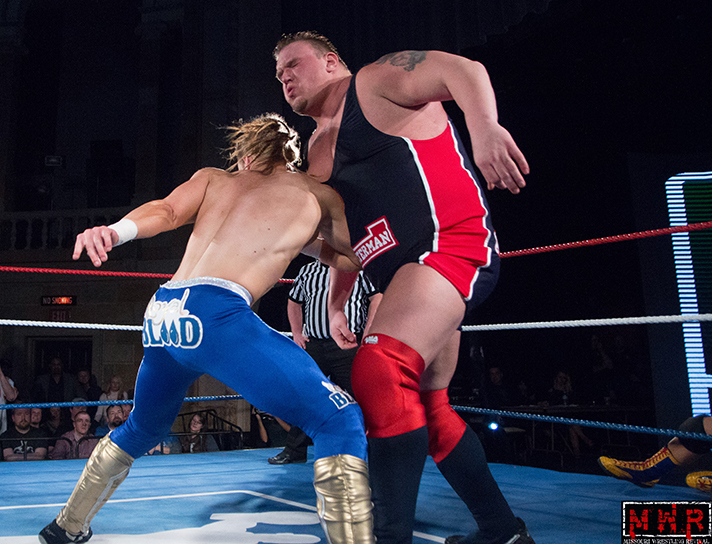 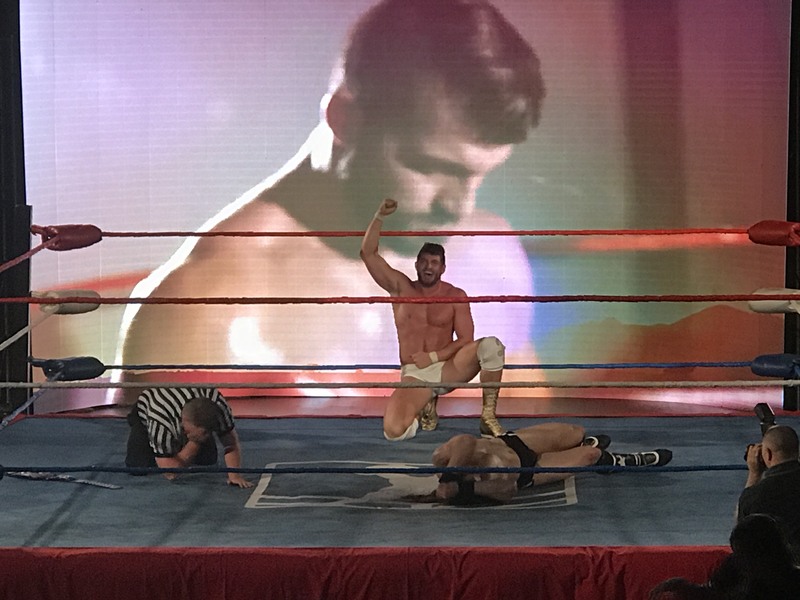 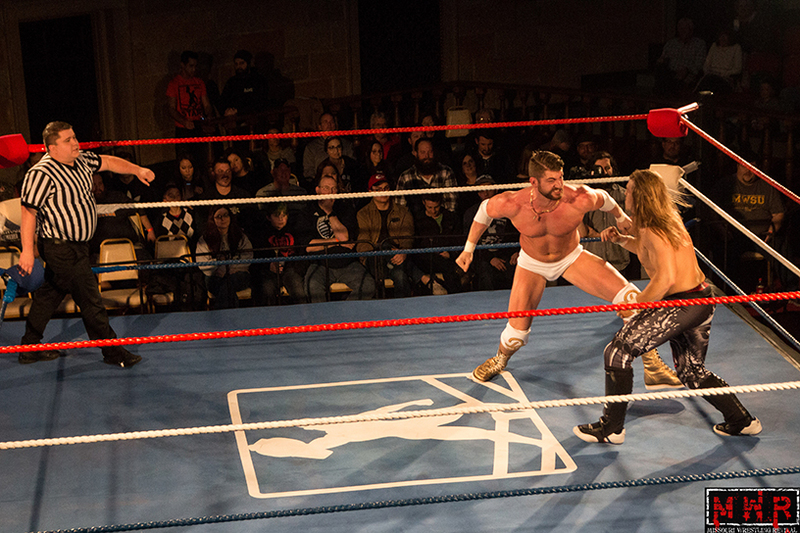 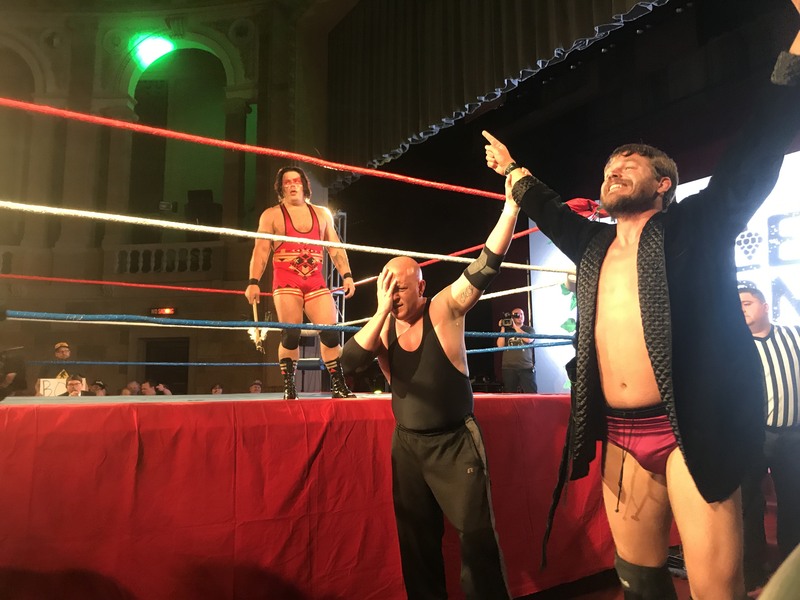 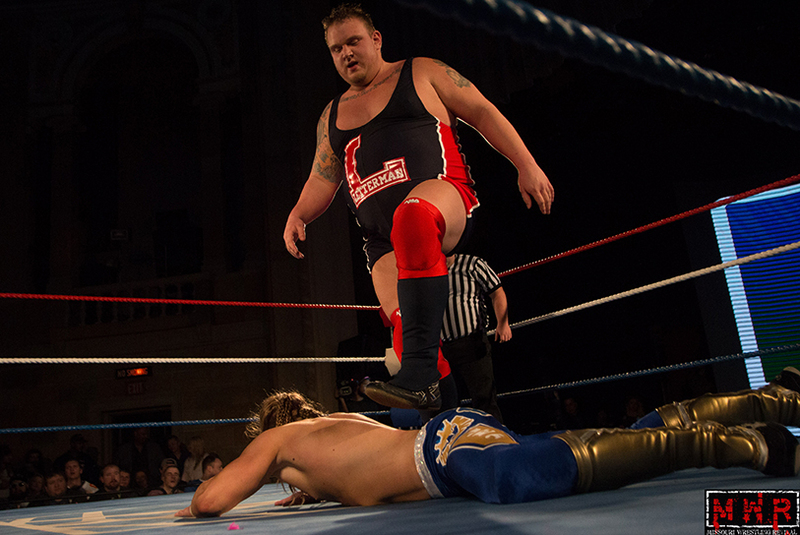 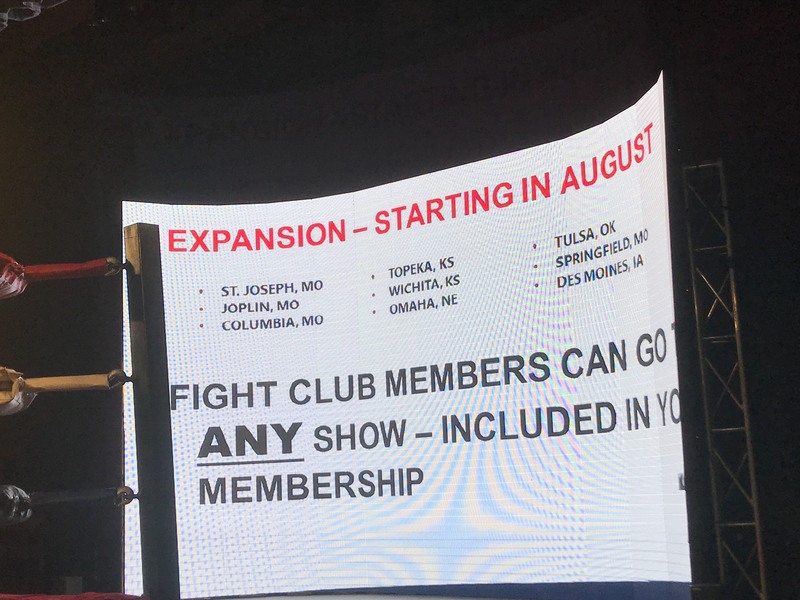 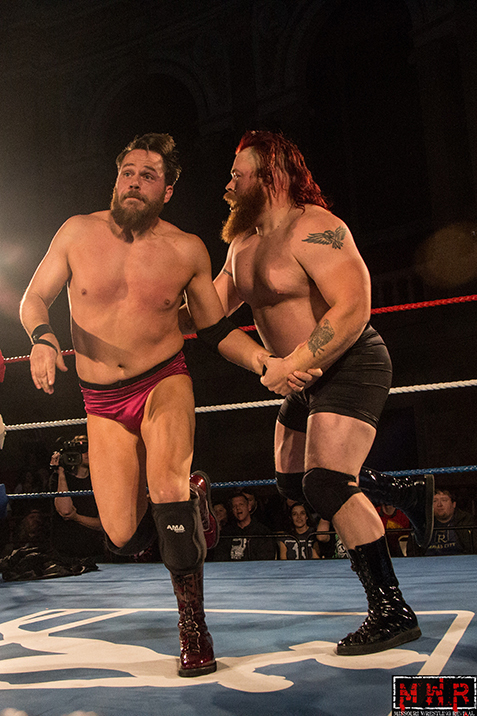 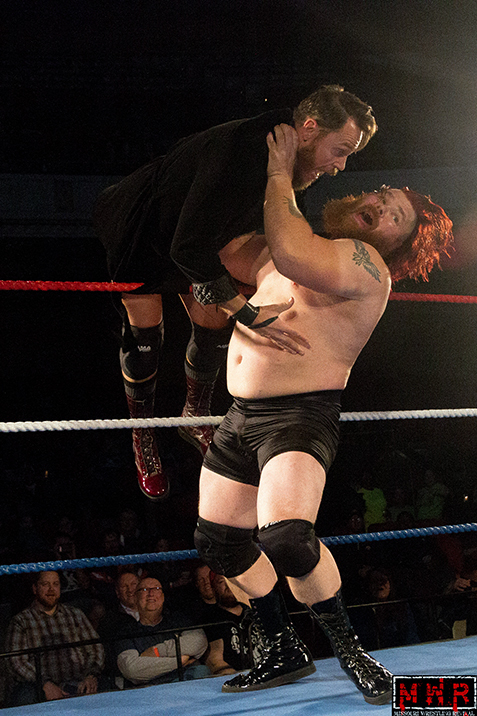 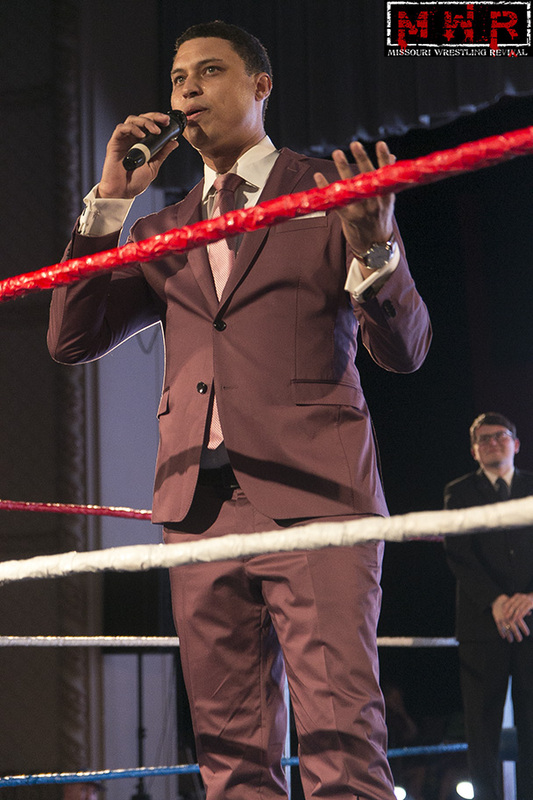 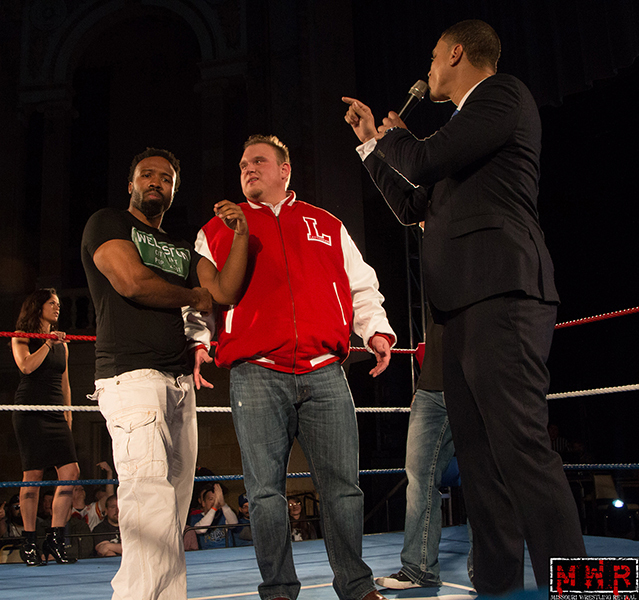 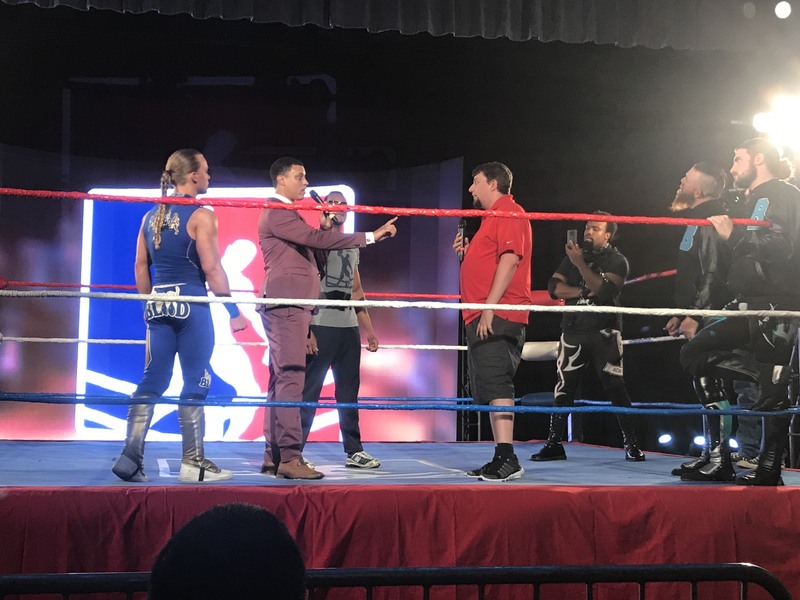 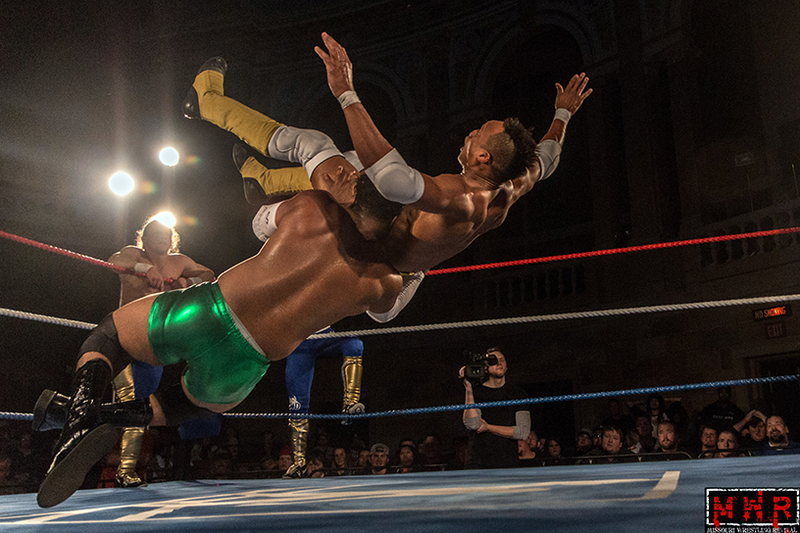 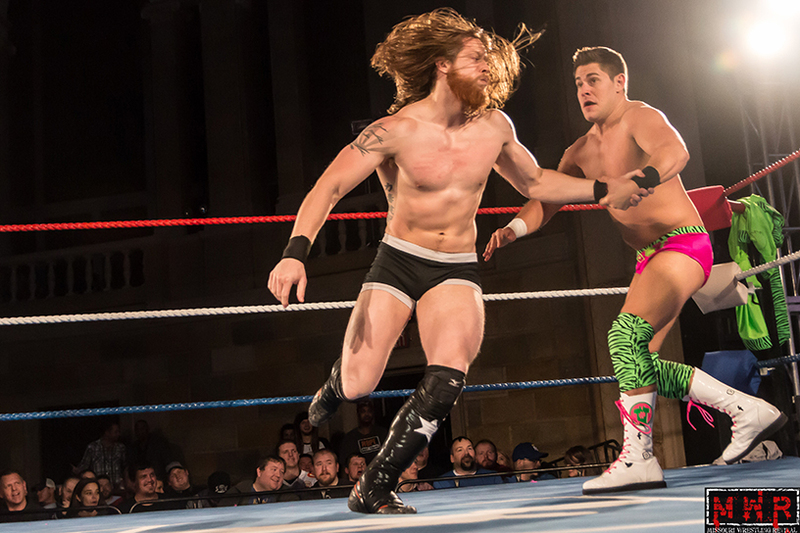 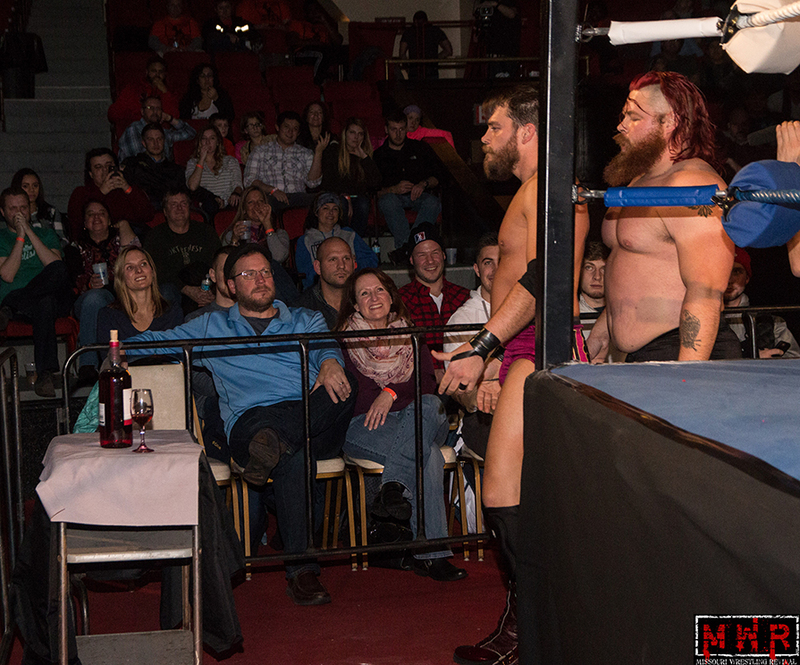 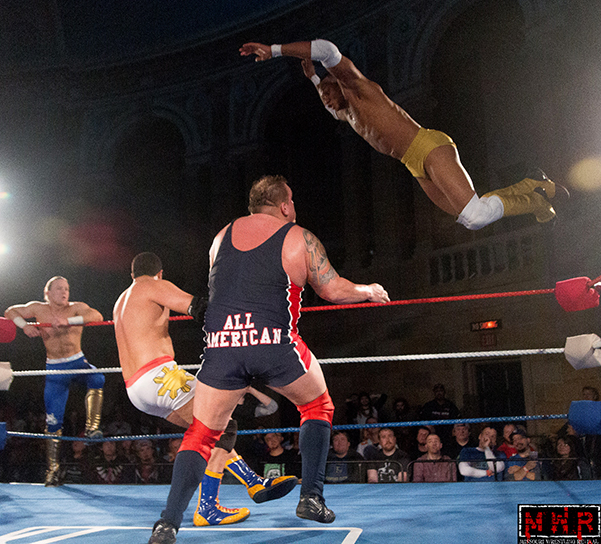 Don’t you dare miss the second NWL KC event at the Scottish Rite Temple at Linwood & Paseo this Saturday at 7 p.m., with doors opening at 6:30 p.m.
Stars like Dak Draper, Thor Theriot, Lakota Red Cloud, Blaine Meeks, and Jeremy Wyatt will be competing to kick off the tournament to crown the first KC champion in history. 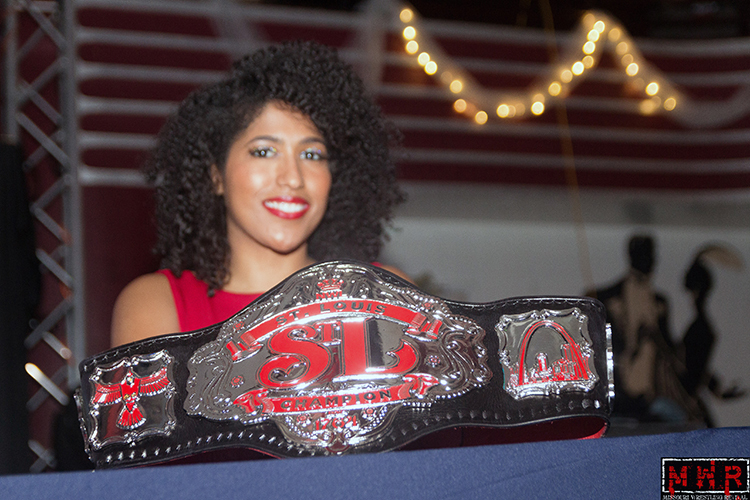 NWL STL Championship belt is a beauty…This Saturday the NWL KC belt will debut. 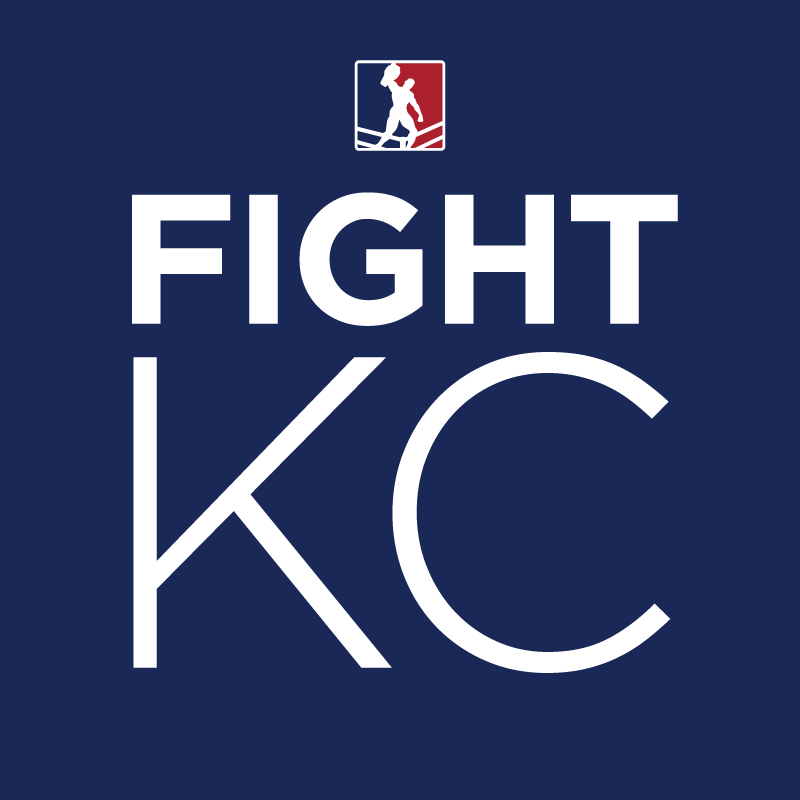 Leage prez Major Baisden will appear to display the stunning KC championship—a title definitely worth fighting for. 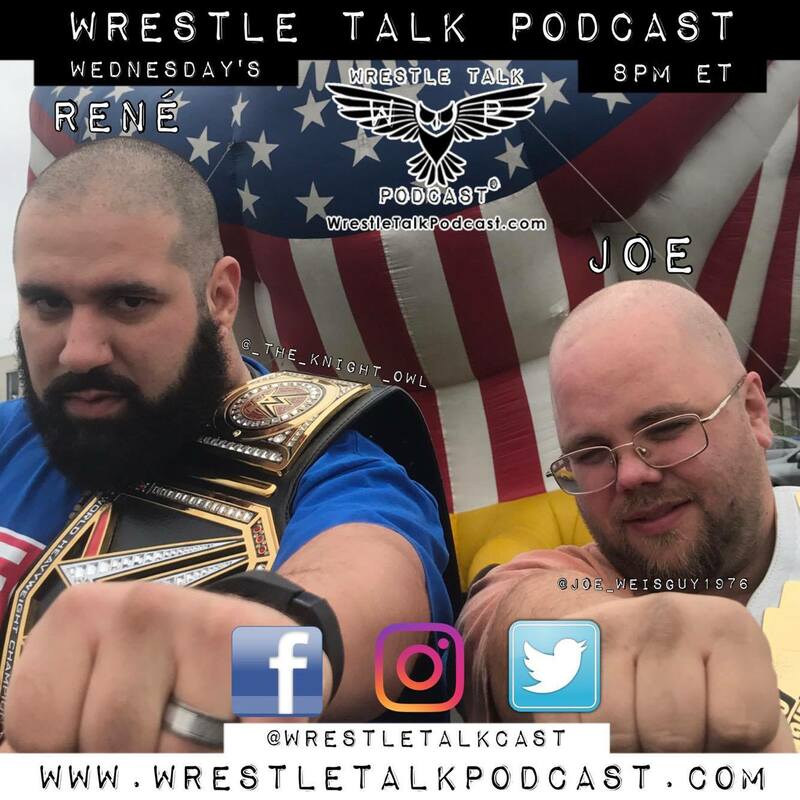 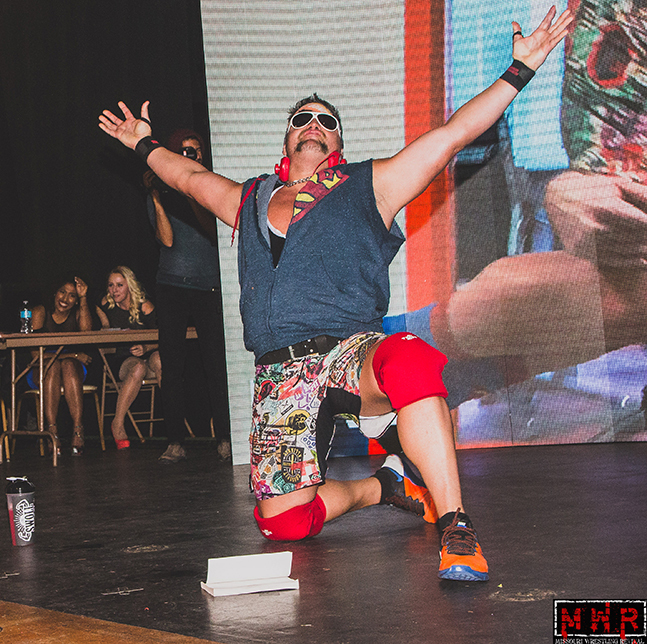 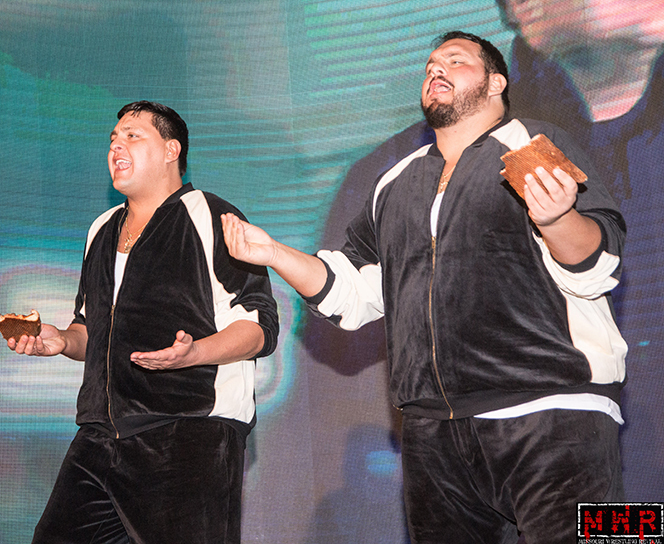 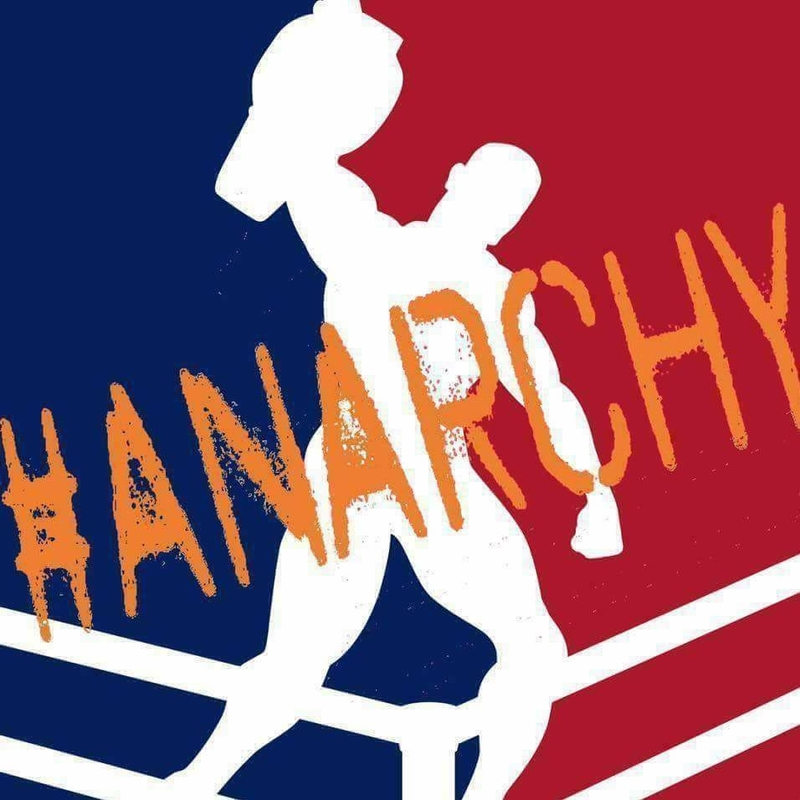 And don’t miss the debut of the maniacal mercenaries from the West Coast, the Howlett cousins.